The deadliest tornado in Minnesota history arrived on May 6, 1965. These tornadoes typically cycle every 15-20 years. Are you prepared. Seek shelter away from windows and wide, open roof spans! Cover your head with your arms and crouch to the lowest possible profile! ONE OF THE LEADING CAUSES OF DEATH IN TORNADOES IS FROM FLYING DEBRIS! The three waves of storms that stomped over the Twin Cities that evening were unprecedented. As the reader will discover, there were far more than 6 tornadoes that have been suggested by antiquated history. 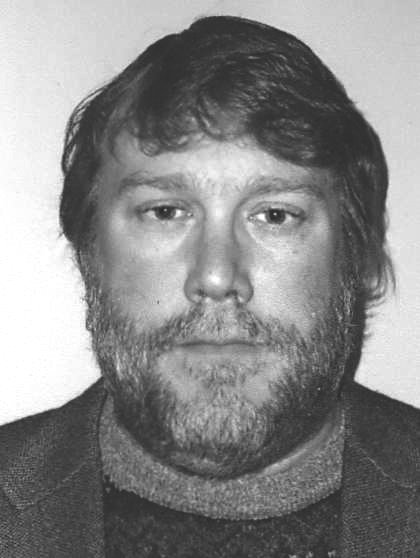 Many eyewitness reports collaborate with WCCO radio reports along with other authorities. It is not my intention to discredit earlier theories but to enhance this information with new documentation and proclaim the presence of GOD which appeared to thousands that night. A generous portion of the proceeds of your sale benefit The Fridley Historical Society and The Minnesota Historical Society. We appreciate your interest in our historical projects. The Night The Sirens Blew! 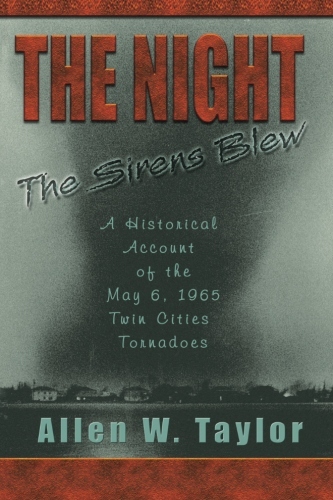 In this second edition, educator and author Allen W. Taylor presents an exhaustive and most comprehensive book written about the worst tornado outbreak ever to strike Minnesota. 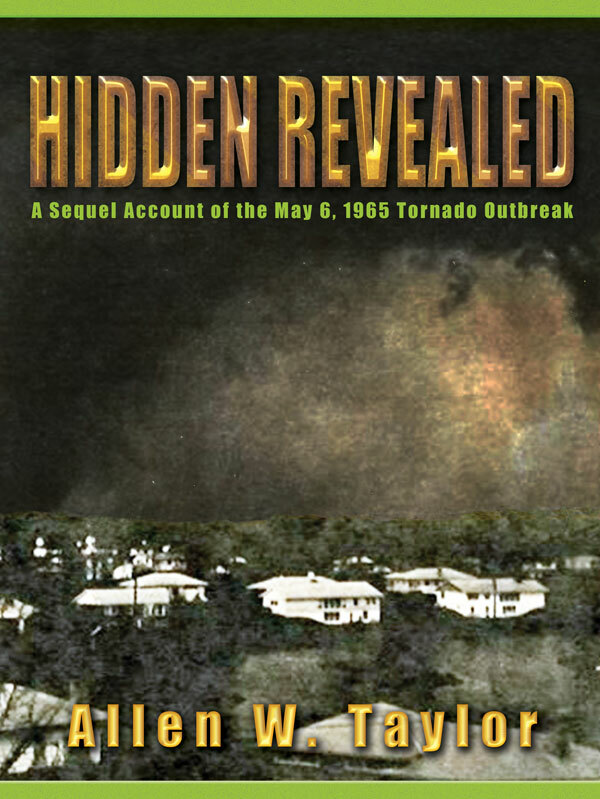 This book focuses on the two elements of informative, sometimes shocking accounts of the people who experienced and lived through those tornadoes and factual documented information from a meteorological view. The result is a fantastic, interesting read that will promote the reader to respect the incredible power of nature’s most violent storm and heed the future warnings of these outbreaks.